At the foot of the Blue Mountain ridge in scenic Berks County Pennsylvania, the hands of time have been turned back to the days of Barnstormers. 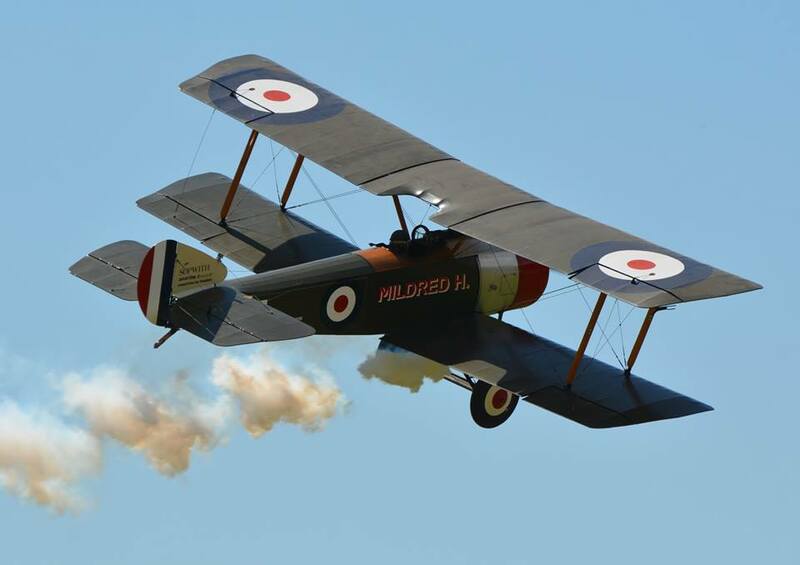 The Golden Age Air Museum is a living museum dedicated to preserving aviation's golden past. 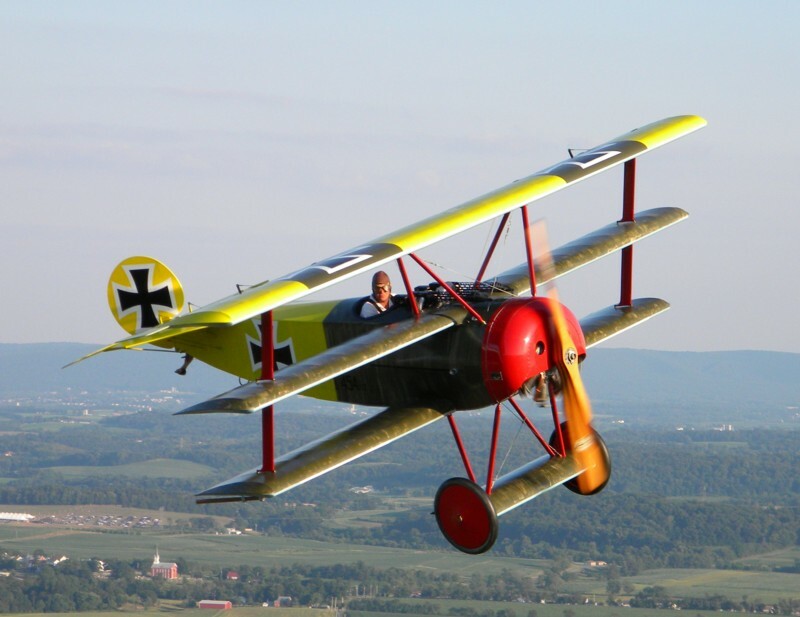 The "Golden Age of Aviation" is the two decades between the great world wars, the roaring 1920s and the fabulous 1930s. The museum's concentration is this glorious time that included the birth of the barnstormer, airmail, flying circuses and the first airlines. The museum also features displays of automobiles and aircraft from man's first desire to fly up through the 1940s. 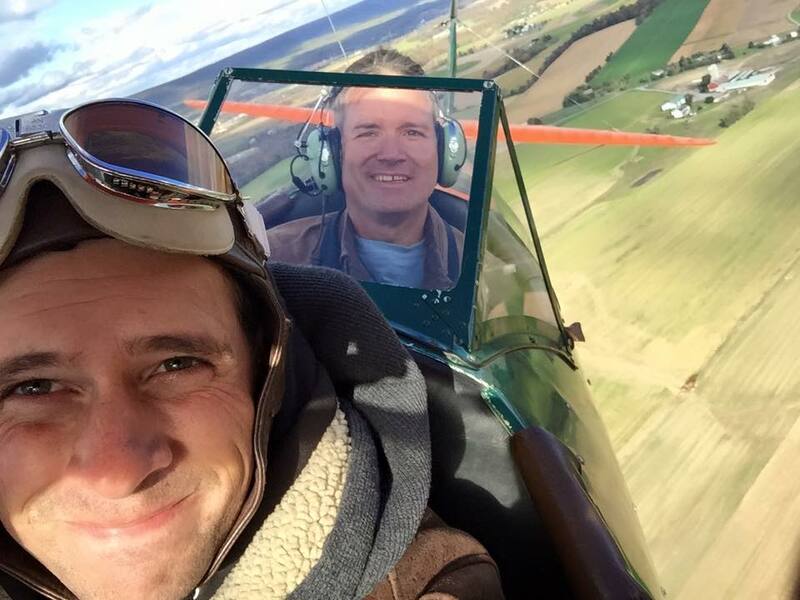 Please help keep the antiques flying, Donate today!